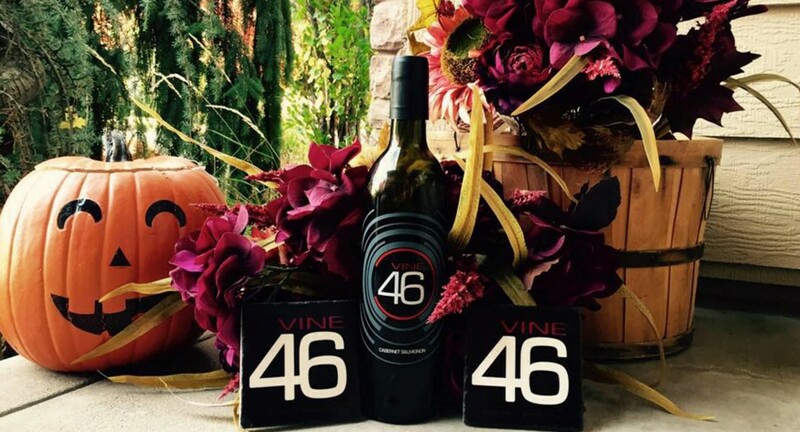 Located in Lewiston, Idaho, Vine 46 is a boutique winery featuring an eclectic variety of red wines and small sampling of white wines. The winery was created among a diverse group of individuals who came together to share a common passion – appreciation and exploration of great wines. True to our mission, vision and values, at Vine 46 we create original wines that are a bit unexpected allowing you to explore your personal favorites – possibly shared among the most unlikely of friends. 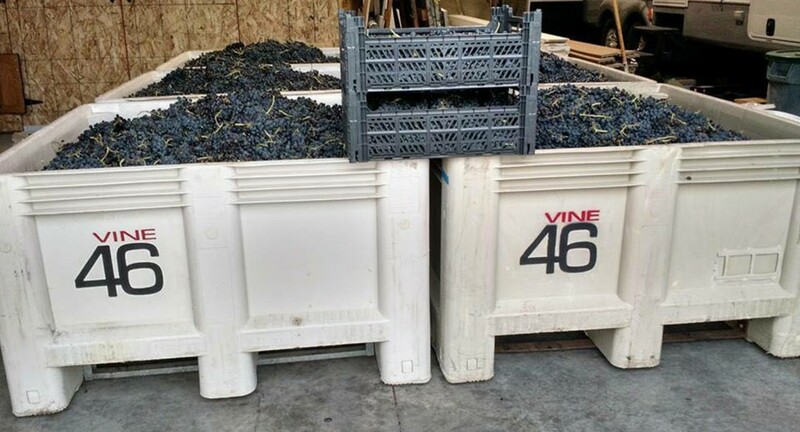 Small, premium wine production has allowed our two lead wine makers, Mike and Jeff, the ability to start with the best grapes and devote careful attention to create Vine 46 wines. At Vine 46 we deliver creative experiences that will invoke all of your senses and tantalize your taste buds. Each wine is perfect to share with family and friends looking for an interesting taste adventure.